Home Giveaway Ways to Thank Winner! I just wanted to thank you all who entered in my "Ways to Thank" giveaway! 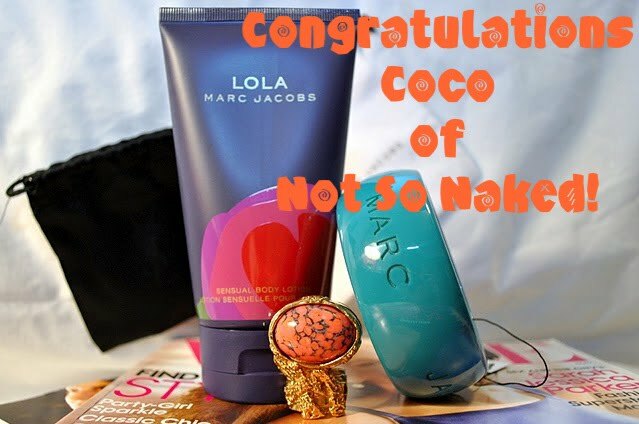 Congratulations to Coco of http://notsonaked.blogspot.com who was the lucky winner! Coco get's to chose what she wins!! I'll email you shortly Coco! !